Honestly so far its not looking to good with me idk seems like im ending the day with less battery.. also my phone seems to be getting hot quicker than before. Mine's been great. It was 100% this morning and at 9pm I'm at 63%. I'm loving it. Mine has been ever so slightly worse, but still epic. Great here too. Just picked mine up at 930am today. It's now 3 and it has lost about 5% (light use tho). What I am surprised by is how weak the signal seems to be. I'm on ATT and my previous phone used to have 4/5 bars nearly everywhere....now I'm averaging 1 or 2 bars. Odd. Haven't done that yet. I used to know what the process for field test mode was...Do you know it? I've googled it without luck. Edit: found it in settings. My current strength at home is -106. My understanding is -85 or lower is a good signal. Phone presently shows one bar where my 6P used to be four. Odd. FWIW I did register the IMEI with ATT and have them refresh the device signal. No real difference. My brother lives half a mile from me and got one a few weeks ago ....He says his signal is just fine, so not sure what's going on. I can make calls and data seems to working just fine though. I've downloaded the update but am holding off on installing it for now. Wanna see how some of the issues I've been reading about here shake out before I hit the commit button. I tried everything. Deleted cache partition. Reset the preferences on the battery settings. Factory rest. I may have gained a percent but it's still worse than before. 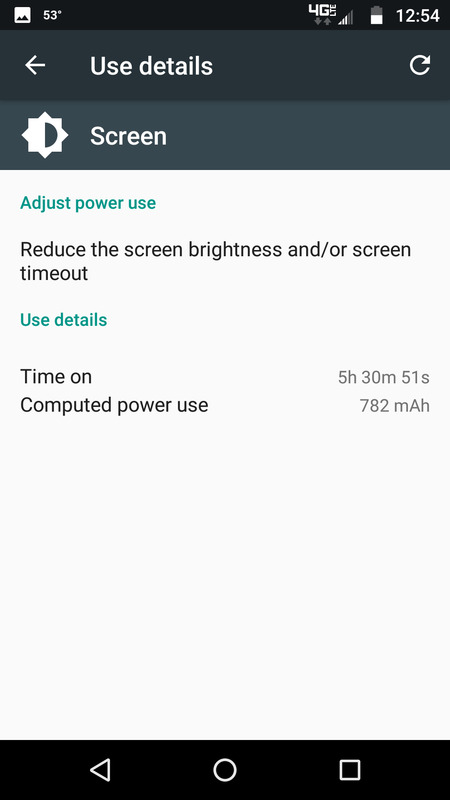 After reading your post, I realized that when Huawei updated the Honor 8 to 7.0 I saw, and still am seeing about the same battery life difference that your seeing on your Moto Z Play. 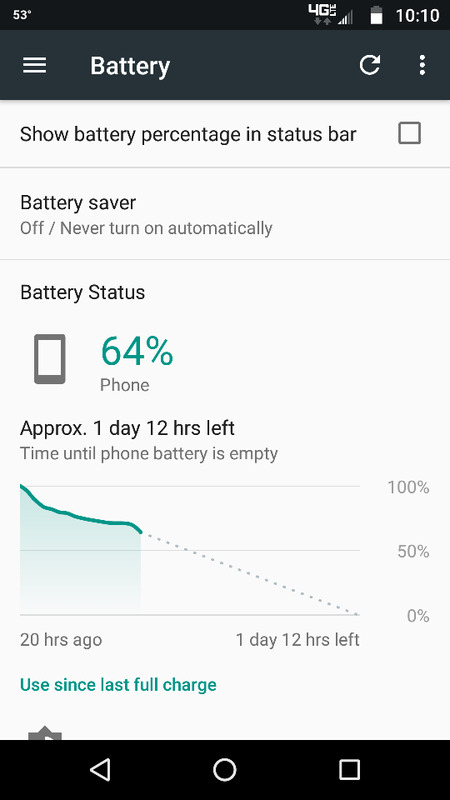 It's not a tremendous difference but on my Honor 8 everything works just fine it's just the small percentage of battery life that had dropped down. 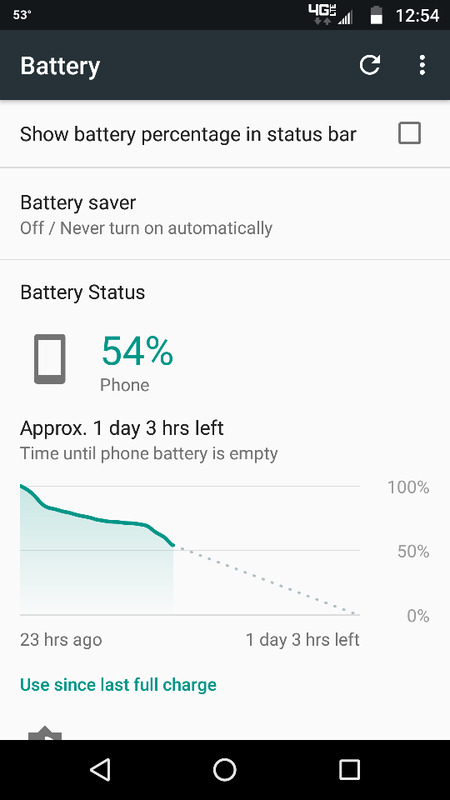 I am starting to believe that it may just be Android 7.0 runs differently and maybe consumes a little more battery than 6.0 did. Just a thought anyway. 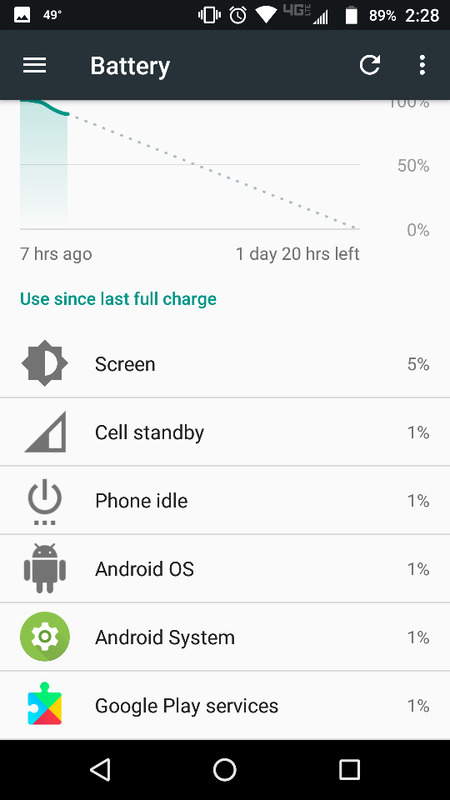 My battery life was worse with 7.0 until I turned off wifi scanning and Bluetooth scanning under location services. Now it's noticeably better. I have both of them off as well. 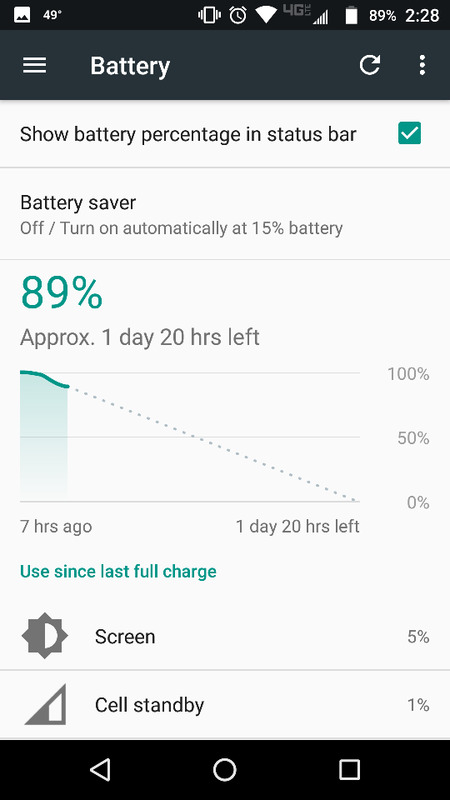 Okay so seems like the pass two days after restarting my phone before and after full charge it seems to be going well. Can everyone who is posting please let us know if you are using an unlocked Z Play and which network or if you are using a Play Droid Edition on VZW and where you are located if you want to include that. Just curious to see if there are any noticeable differences as I have an unlocked Z Play on AT&T in Austin Tx and am holding off on the update for just a bit to get a better feel for it. kbz1960 and On2Vegas like this. I get about 27 hours with normal use. I have only had mine for a week and it updated right away so no reference to M. I worked last night so sporadic use. Did use it quite a bit before and since getting off. About the same, or perhaps a little bit better. 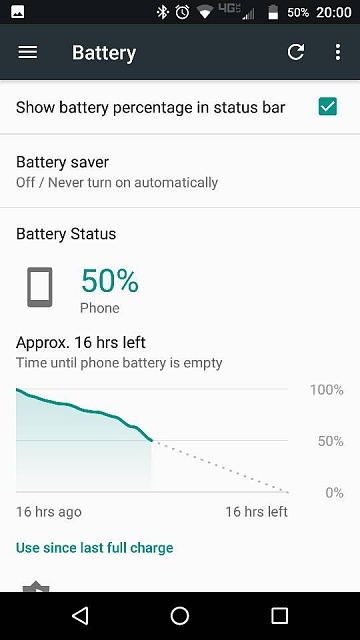 Battery life is STILL amazing. On day 2 and still have approximately a day & 18 hours left depending how much more usage I have while at work this afternoon. kbz1960 and TGIS like this. Got a brand new one 2 weeks ago and straight out of box, before installing anything, I updated it to Nougat and the latest security patch. How can I change the default storage to SD card for Screenshots on my LG G5?